For all the fashionistas, the key to the perfect clothing ensemble is accessorizing with the perfect jewelry. 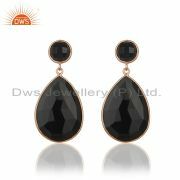 Jewelry is one thing which adds sparkle, glamour and helps showcase your style and personality. Jewelry is an utmost symbol of feminity and social status and has made every woman compassionate about it since years and cultures evident. Jewelry pieces serve an important role in different traditions and cultures all over the world. Many a time, jewelry pieces are also evident in heirloom to be taken forward and are also representative of family beliefs and ideologies in many cases. If you are a Bollywood manic you would easily relate to the point just made, wherein the male character brings his mother's jewelry for his love interest. 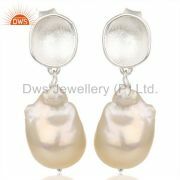 It is really important to not forget the importance of jewelry items as precious gifts. Predominantly for women, jewelry is always on the top of the list of gifts- something that all females would love to have as a present. 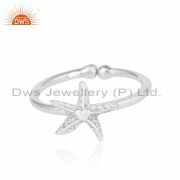 Jewelry is everywhere, right from proposal rings to wedding accessories; it is present through all your romantic journeys of your life. It is not vital to mention the importance that jewelry pieces hold and especially in a country like India which is one of the richest in traditions and cultures. In fact that all the traditions and practices relating to the Indian culture are still preserved in the best way, a way which is unmatchable. Jewelry has the immense power of enunciating and beautifying a women’s personality and enhance her features. The jewelry pieces are so versatile that they can be worn anytime, to any occasion. 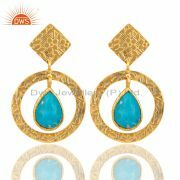 Undoubtedly, jewelry plays a very important role in a woman's life, both personally and socially. 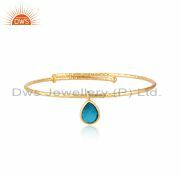 Jewelry does not always refer to the gold, silver or diamond pieces of jewels but it encompasses all other sorts of gemstone and fashion jewelry, and accessories. Talking particularly about gemstone jewelry, it is of extreme importance to mention their significance in Indian beliefs and cultures since ages. Not only because of cultural beliefs but also because of religious beliefs, gemstones and gemstone jewelry have held an important place in the hearts of Indians. For the millennial generation these gemstones are just stones and having them to wear these gemstones from astrological perspectives is a tough task for parents. 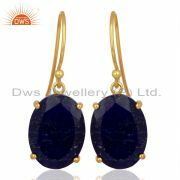 DWS Jewelers Jaipur is here to rescue this generation with their exquisite gemstone jewelry. 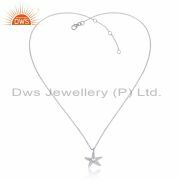 DWS has come up with amazing personalized jewelry option in gemstones, diamonds, silver and gold jewelry which makes children love it. 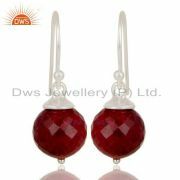 Mainly the gemstones like ruby, onyx, emerald, have held a vital place in astrology. Aventurine natural yellow quartz is from the upcoming trends in adorations. 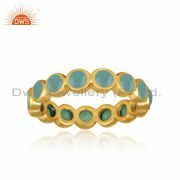 Being a relatively newer entry in the fashionable gemstone jewelry pieces, it is putting customers in awe. It is being loved by almost everyone, those who have just seen it and those who have tried it. Quartz is the most conjoint mineral available in the earth’s crust composed of silicon dioxide. Aventurine natural yellow quartz gemstone is related to the solar plexus chakra. 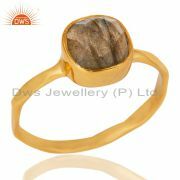 Historically, it has been known as the merchant’s stone due to the presence of yellow color in it. 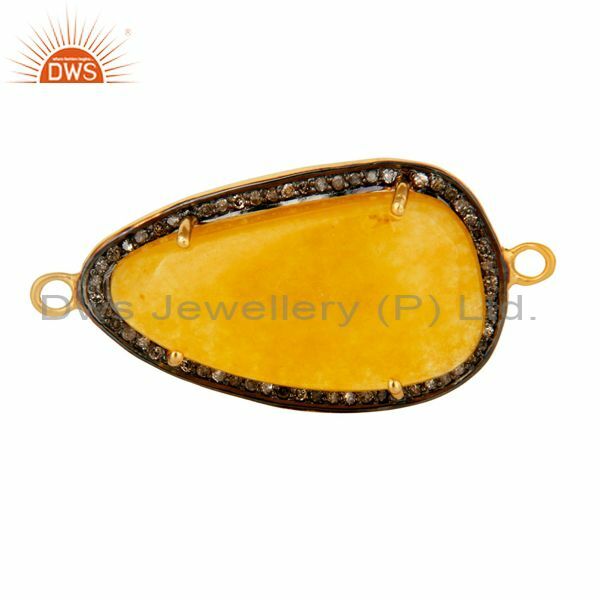 The yellow color of the gemstone carries immense healing power and is related to the fire element due to its color. It has been associated with possessing the healing properties of the sun for centuries and therefore it is considered as the most powerful healer. 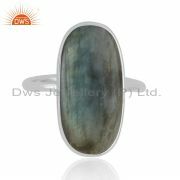 It augments energy and brings positive vibes to the wearer. Aventurine natural yellow quartz is clear with smooth yellow color. Like all quartz, aventurine natural yellow quartz is made of silicon and oxygen atoms arranged in a tetrahedral pattern, essentially a triangular pyramid. It is found in a large number of locations like France, Britain, Russia, Madagascar, Burma, Spain, the U.S., and Brazil. Due to its unique appearance, aventurine natural yellow quartz is shaped and used as a gemstone and is widely used in making alluring jewelry pieces. Aventurine natural yellow quartz is often compared to citrine but both are different varieties of quartz. 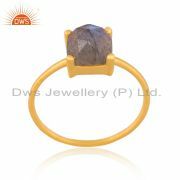 Citrine is obtained by heating Amethyst whereas yellow quartz is found in the natural form. 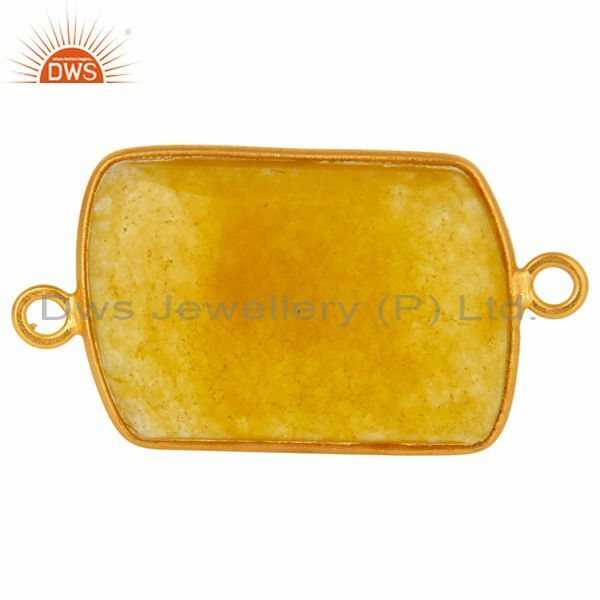 So while buying aventurine natural yellow quartz see to it that the seller may not sell citrine in place of aventurine natural yellow quartz. Aventurine natural yellow quartz gemstone helps heal the solar plexus chakra. It acts as a master healer and breaks the negative obstructions of the body. It enhances psychic abilities and adapts you to the spiritual purpose. It is a great energy saver and is used in meditation to filter out distractions. It helps in healing the lungs, kidney disease, and liver disorders and also strengthens the nerve and the mind. It helps to clean the pores of the skin and prevents skin disease. 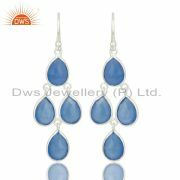 As the color of the gemstone is soothing to the eyes, it offers inexplicable joy to the beholder. It is a symbol of joy and cheerfulness as the aventurine natural yellow quartz gemstone raises the wearer from murkiness and lethargy. When a person is laid down with depression it offers an opening to reduce agitation and nervousness. Often due to depression, the person feels exhausted and unable to get over this condition and no amount of medication seems to reduce the condition. In such situations, the gem takes care by giving a boost to the depressed mind to raise the person to higher mental state and thereby reducing anxiety. Wearing this gem generates a positive effect on the wearer as luck rides high on the wearer. 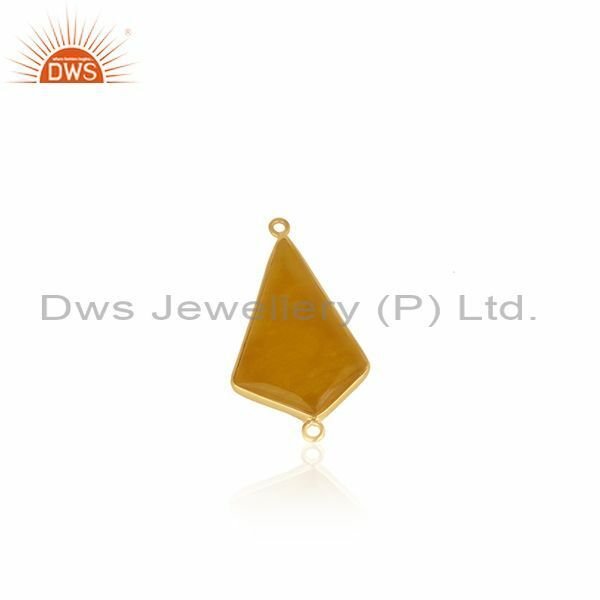 Talking about the fashion-oriented trend of having aventurine natural yellow quartz jewelry, DWS is a jewelry shop in Jaipur which is taking orders of personalized designs for aventurine natural yellow quartz gemstone. 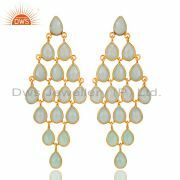 Besides taking orders on demand, the company has glamorous aventurine natural yellow quartz jewelry collection of its own which is being loved by not only its customers but people all over the world. 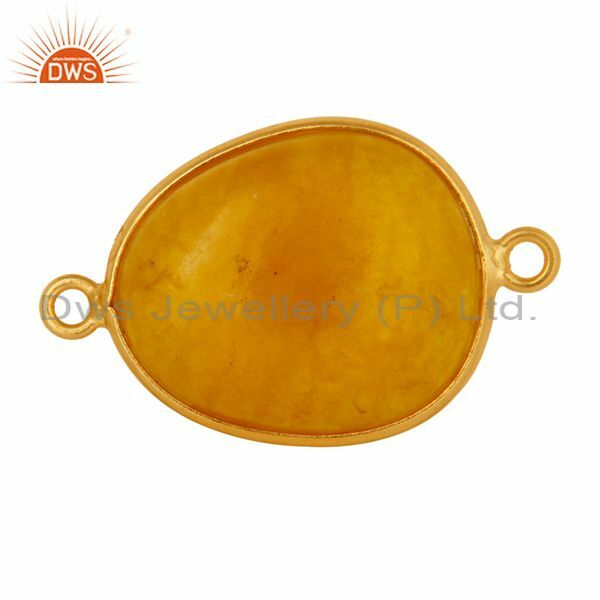 A lot of people are having a growing inclination towards aventurine natural yellow quartz gemstone jewelry as it forms a huge part of fashion jewelry in today’s era. 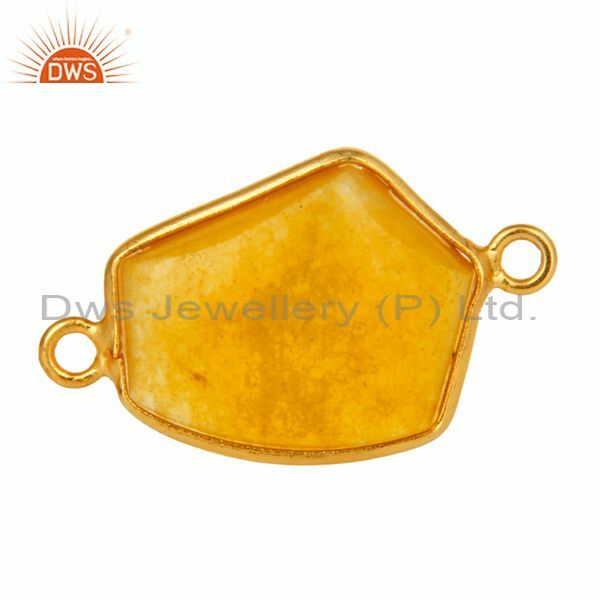 Being the wholesale supplier of aventurine natural yellow quartz gemstone and jewelry, DWS ensures quality at an affordable price range. 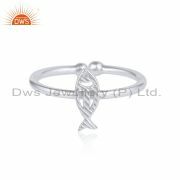 They are keenly committed to providing the people with a variety of unique jewelry types with an amazing range of options. Apart from their prepared collection, they offer personalization option to their customers and this personalization offering has gained a lot of popularity since launched. 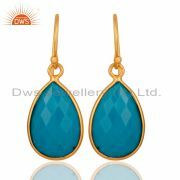 DWS Jewelry Pvt. 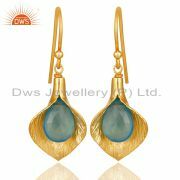 Ltd.has have been ruling the jewelry market since its commencement in the year 2004. More than one and a half decade of customer satisfaction as a priority and they are still acing in their business. People have started a trend of fusing gold and silver jewelry with gemstones like aventurine natural yellow quartz to add a glamorous and classy look to their jewelry collection. Immensely, beautiful trends that are coming out of this unique blend which is making people all over the world crazy. 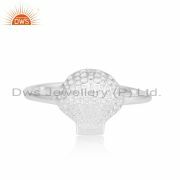 Jewelers like DWS, serve as cupid to those who want to exclusively design their jewelry according to their wishes and preferences. And also for those who are into buying beautiful and alluring ready-made pieces of aventurine natural yellow quartz. 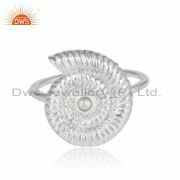 From aventurine natural yellow quartz jewelry findings, rings, cufflinks, bangles, bracelets, necklaces to earrings, and various other jewelry types are being made available to the customers by DWS Jaipur. 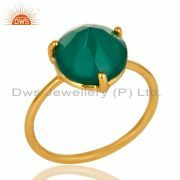 We have been dealing in aventurine natural yellow quartz gemstone and jewelry online through their online store. We have successfully captured a larger market not only locally but globally. And have been cherishing our customers’ lives by providing them our flawless work at an affordable price range. 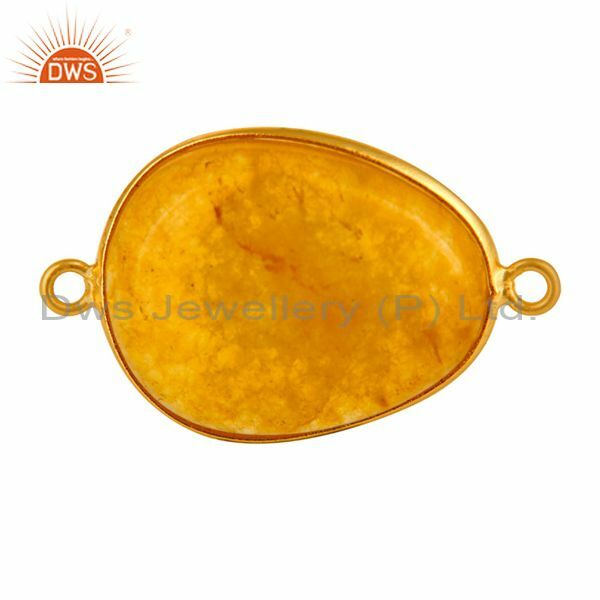 We are one of the most prominent and renowned manufacturing, exporting and wholesale dealer of Aventurine Natural Yellow Quartz gemstone and jewelry. 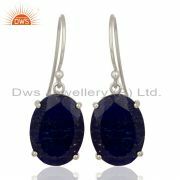 With the growing craze for gemstone jewelry, DWS Jewelry Pvt. 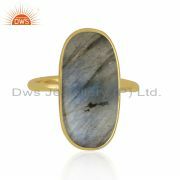 Ltd. has been titled as the most preferred aventurine natural yellow quartz jewelry wholesaler across the world. The immensely talented and dedicated jewelry artisans and designers are our USPs, who put in the tremendous amount of efforts in crafting uniquely designed jewelry pieces. We can proudly say that we take great pride in achieving our forever motto of customer satisfaction.